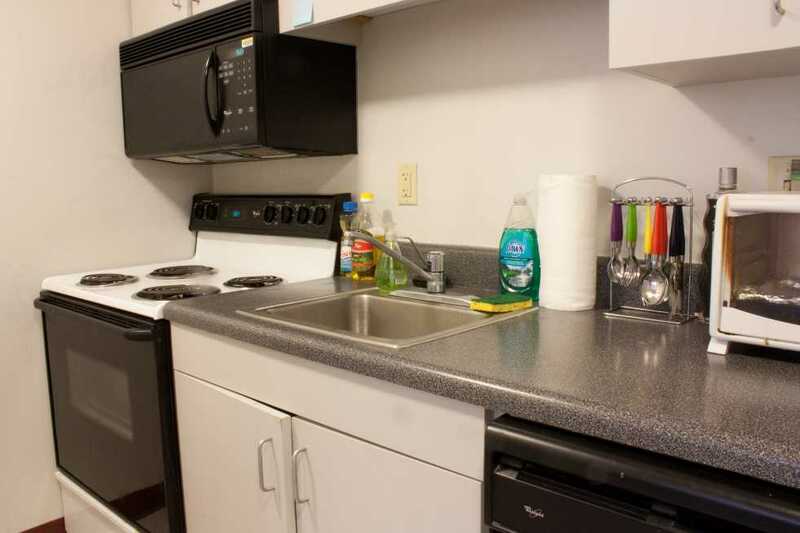 This past week, students found notes in their apartments and emails informing them that Custodial and Maintenance Services would be entering apartments to clean stoves and bathrooms. While this previously happened only once a year, over the summer, Housing and Facilities intend to make this a monthly occurrence. These inspections will prove effective in reducing the number of serious maintenance issues, and they may also prove effective in cutting costs for Housing. Apart from the great convenience that this move offers students, routine cleanings add to students’ experiences with Tech Housing. In effect, students are getting a bigger bang for their buck with the new policy, and they will also hopefully experience more prompt maintenance in bathrooms and kitchens. The monthly cleanings are primarily motivated by a desire to make the summer less chaotic. During the summer, while Facilities cleans out apartments, they also have to deal with accumulated problems left by students from spring semester. With 34 different residential buildings to clean across campus, Facilities will have a much more reasonably distributed workload over the year if they perform regular maintenance checks on apartments. Resolving severe maintenance issues is an extremely costly effort. Unaddressed problems tend to build up over the course of a semester. Though more frequent inspections seem more expensive at first glance, Housing may cut down on costs significantly by fixing minor issues as they arise as opposed to incurring massive expenses once a year. The new policy to clean apartments’ stoves and bathrooms once a month promises a lower rate of problematic maintenance issues, will lessen the load on Facilities during the summer, and has the potential to decrease costs.